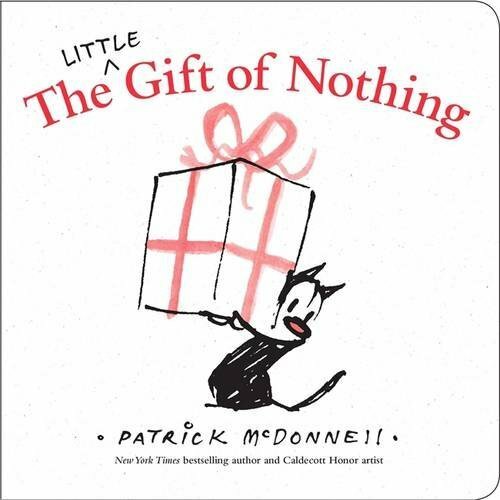 In this holiday season, you can give “the gift of nothing” to your best person who you think deserves it. You can give this to your former lover or even a boss who is evil! Or what you can do is spoiled your little brat child. This The Little Gift Of Nothing shows how much you care and how much your effort you’ve put into giving them a special yet really surprising gift.